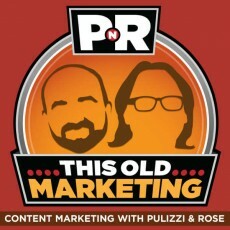 In this episode of PNR’s, This Old Marketing, Robert and I reveal the one thing that both publishers and brands need to focus on when aiming to build a business around successful content marketing. 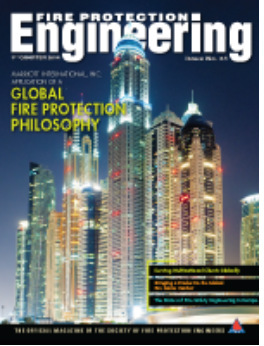 We also discuss how some big-money deals will likely impact the content marketing industry over the next 12 months, examine a move from Cosmopolitan that is causing a stir, and review Shutterstock’s launch of a new education and training platform, before getting fired up by this week’s This Old Marketing example from the Society of Fire Protection Engineers. Digital Technology and the Future of Publishing (2:15): Robert and I talk about an article in Publishing Executive in which the author encourages publishers to disrupt, lest they become the ones being disrupted. I believe agility is the key to survival in today’s turbulent marketplace: You must innovate fast, fail fast, and learn as you go. In addition, Robert observes that marketing organizations need to resemble newsrooms in the way in which they create and manage staff and content development. Will Start-ups Be the Lifeblood of a Renewed Publishing Industry? (7:43): Speaking of disruption, Michael Bhaskar, author of the excellent book, The Content Machine, compares today’s disruptive business environment to the Cambrian era — a period of Earth’s history during which evolution became rampant — and rapid. In our current, highly disruptive environment, start-ups that are prepared to harness technology, innovate, and adapt quickly will likely have the best shot at survival. Robert and I consider this to be a wake-up call for our industry, telling us that we need to experiment with new forms of content development and delivery and learn how to adapt and iterate more rapidly and responsively so that we don’t go the way of the dinosaurs. Content Marketing as a Cash Crop (14:32): In a recent VentureBeat post,Shafqat Islam, CEO and Co-Founder of NewsCred, explains why investment dollars are flowing into content marketing so rapidly right now. While Robert points out that the previous gap in this market was filled by start-ups, not by existing enterprise solutions addressing it, I believe that’s because incumbent companies are so busy working on their existing business that they tend to ignore start-up opportunities and emerging needs. IBM Acquires Silverpop, and Act-On Gets $42 Million (21:25): New business deals involving Silverpop and Act-on are indicative of the feeding frenzy that’s going on in the content marketing space today. Enterprise software companies, SEO firms, agencies, and others have slapped the label “content marketing” on their wares, hoping to get a piece of revenue from this hot trend. Robert and I make our predictions on what will likely happen as this revolution sorts itself out. Cosmopolitan Courts a Sponsored Cover Controversy (26:16): AdAge reports that Cosmopolitan has caused quite a stir with its May issue by featuring a pasted-on cover for its subscription copy — native advertising sponsored by L’Oreal. Robert and I discuss why print publishers need to branch out into new disruption techniques, including cover treatments like this. Shutterstock’s Online Learning Platform (32:27): The stock photo house has created Skillfeed, an online marketplace for learning that includes 10,000 instructional videos. Interestingly, Shutterstock plans to charge subscribers $19 a month to access this online library — which signals to photographers and other customers that this is valuable content. Brian Clark Discusses the Road from Content Marketing to Media Company (35:00): In a keynote presentation delivered at SMX West 2014, Copyblogger Media Founder Brian Clark characterizes his company as a media company that sells a diverse range of products — not just a content marketing platform. Robert and I discuss how the Content Marketing Institute is also using this type of strategy to grow the value we provide for our audience. 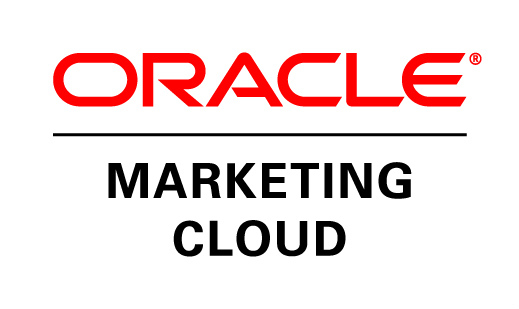 This week’s PNR is sponsored by Oracle Marketing Cloud (formerly Eloqua), which has released an excellent white paper called, Marketing Automation Simplified: A Small Guide to Big Ideas. The guide provides tips to help marketers optimize and automate data and targeting, email marketing, lead nurturing and scoring, content marketing, and sales/marketing alignment. 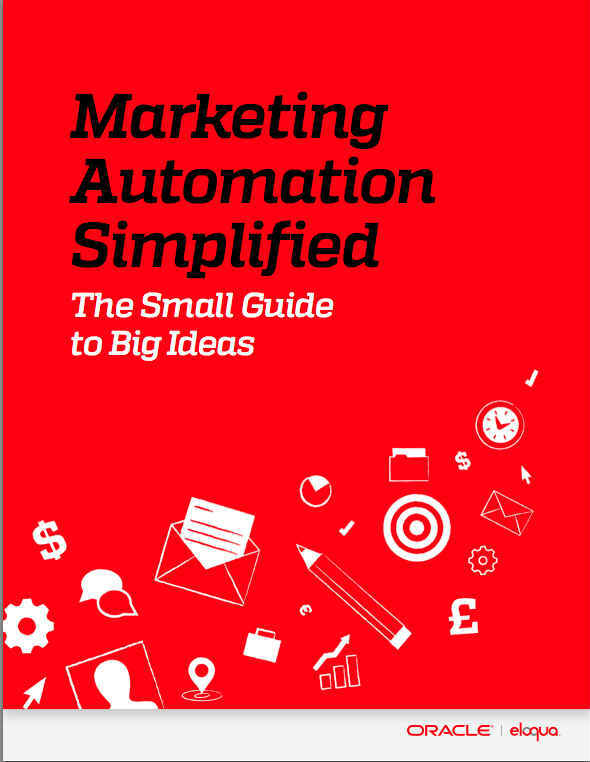 Robert and I both feel that it’s a wonderful introduction to marketing automation. Robert’s Rant: When Actress Kathryn Heigl was photographed leaving a Duane Reade drug store by a paparazzo in New York City, the retailer tweeted the picture and implied that she loves shopping there. She is now suing the drugstore chain — a development that really raised Robert’s ire. If a media company, like the publishers of Us Weekly or People, can run pictures of celebrities going about their daily lives, why can’t brands? Just when does a tweet become an ad? This is a critical issue that content marketers need to watch, because it could become a slippery slope. Joe’s Rave: I give a big thumbs up to Jay Baer for his recent blog post, 8 Things I’m Trying to Improve with This New Convince and Convert Website. I love that Jay is being so open about the issues he’s struggling with (which many readers share), and the steps he’s taking to deal with them.